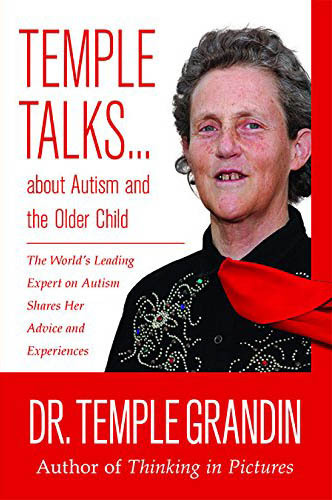 Dr. Temple Grandin’s pocket guide to older kids and young adults with autism! Dr. Temple Grandin is a doctor of animal science, professor at Colorado State University, best-selling author, autism activist, and consultant on animal behavior. 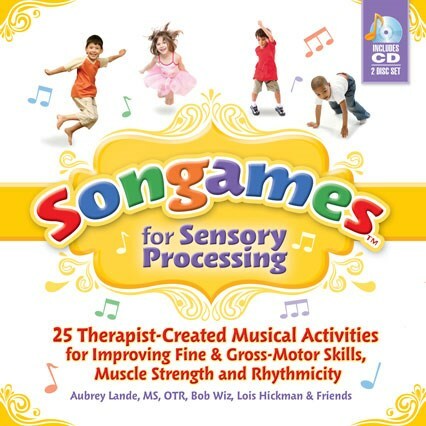 She also invented the “squeeze machine,” a device to calm the sensory systems of those on the autism spectrum. The subject of the award-winning 2010 biographical film Temple Grandin, she was listed in Time magazine among the world’s one hundred most influential people. Have you ever wanted to get Temple’s ideas on growing up as an OLDER child with autism? Now you can. 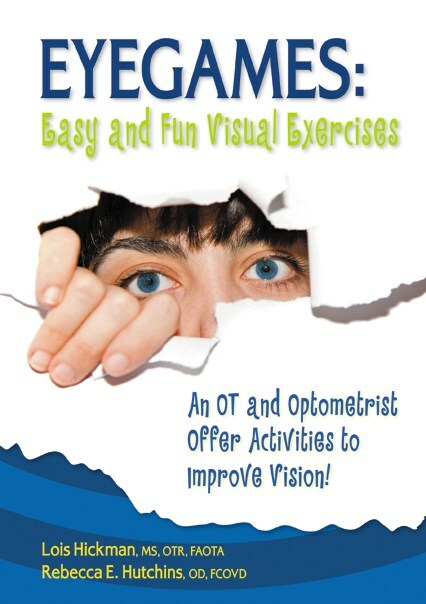 Here, in this handy reference book, Temple gives an overview of what it is like to grow up and get a career with autism, tells how she overcame certain issues, gives useful tips, then answers your questions in an easy to reference Q&A.